The Rabbis of the past were great story tellers weaving stories with layer upon layer of meaning. Their stories were succinct and meant to teach. Yeshua himself wove stories of rhetorical power. His parables were pedagogical creations inviting the listener to not only actively listen but actively connect. His stories forced the listener to both seek and draw out their own solutions. But knowing his Father should we expect anything less? Like Father - like Son. In the month of Av we look at the greatest storyteller of all time – Avinu , the one who invites us to enter into His Words. To think, dream, and breathe them – to make them our life. Unlike the father in Inkheart  who had the amazing gift to bring characters out of their books, our Father has the astonishing gift to bring us into the timelessness of His story – past, present, and future. HaShem, the greatest storyteller of all time. He created the entire universe by the power of His words. The stories He tells and the words He authors are chayah devarim – Living Words. And these Living Words – G-d doesn’t just author them, He enters into the words Himself. G-d physically steps into His story – teaching, engaging, celebrating, supporting, struggling, loving, grieving, connecting. He stands in the fire, enters the water, hungers, weeps, waits, laughs, dances, sings, is exiled… but paramount – He invites. G-d invites each of us to enter His story, to walk in the Garden, climb the mountain with Abraham, eat the pascal lamb, to stand at the foot of Mount Sinai, to sojourn in the desert, to sacrifice at the altar, rejoice at the Temple, to drink the new wine, to have compassion on the widow, to feel the mighty wind and the shaking of the earth, to see the fire and to hear the still whisper – that still whisper you only can hear if you are listening. We are invited to enter into His story – all the past, present, and future promises! And G-d goes a step further. He not only enters His own story and invites us in – He invites us to partnership – to partner in the work of creation (Genesis R. 11:6). To partner with him in tikkun olam – healing of the world. The sacred art of story listening is just one way we can partner with G-d in bringing healing to this world. The noise and confusion of our world can be overwhelming and many of us have learned to tune things out. Without a doubt, a certain amount of tuning out is wise; however, making it a habit can impoverish our ability to listen. At times this penurious ability to listen can create an ever-widening hole in our lives – and bankrupt our relationships. Other times we become part of the clamor, reacting, rather than listening, and instead of an ever-widening hole we build an ever growing wall. Needed more today than ever is the sacred art of story listening. The ability to step out of our preoccupation with self and focus on others. Listening – compassionate listening, not to add your response but to pour out your love with a hearing heart. The ear of our heart open, the spirit of G-d breathed out in your being fully present and available. All of us, of every age, need to have our story heard by someone who is truly willing to listen. And really listening, being fully present, it is one of the kindest gifts we can give another. Your quiet, focused listening is a gift of affirmation that speaks to another and says, “You matter.” It not only nourishes another’s soul, it can be the catalyst for healing. A good listener is a witness, not a judge. Notice in this first line of the Shema the oversized ayin (ע) and dalet (ד). Together they spell the Hebrew word eid (עד), witness. Sacred listening is to record, to be a witness. It means helping another to step out of the solitude of their own heart and to bring their hurt into the light. The sacred art of story listening doesn’t mean giving answers or explanations. It means being willing to be a companion on another’s journey, even when that journey means to wait with another in their silence while they find their words. And sometimes, sacred listening is simply giving another the space to work things out, a safe space to be honest. But this art of story listening isn’t easy. To perfect this art takes intention and commitment. It requires self-control and focus. It absolutely takes humility as listening requires making space for someone other than yourself. But this art has immeasurable potential. 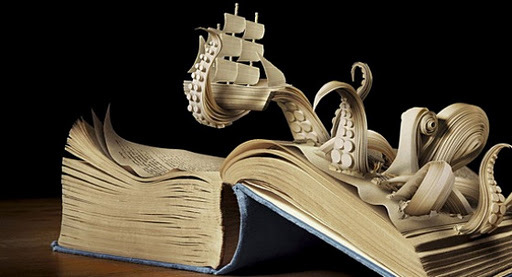 This sacred art of story listening is a creative force. It can truly be the difference between life and death. One morning at three o’clock, the phone jangles Viktor Frankl awake. The woman on the line had called because she had decided to kill herself, but before she did, she wanted to hear what Dr. Frankl might have to say about it. He talked with her for half an hour about her choice…at last she agreed to come and see him…When she reached Dr. Frankl’s office, she told him it wasn’t the arguments that had helped her. She had come because, even when he’d been awakened in the middle of the night, Frankl had listened. Each person has a Torah, unique to that person, his or her innermost teaching. 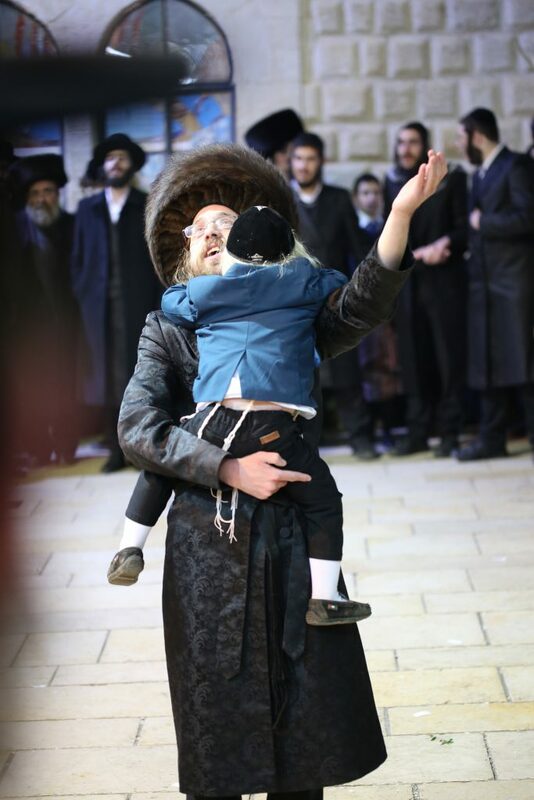 Some seem to know their Torahs very early in life and speak and sing them in a myriad of ways. Others spend their whole lives stammering, shaping, and rehearsing them. Some are long, some short. Some are intricate and poetic, others are only a few words, and still others can only be spoken through gesture and example. But every soul has a Torah. 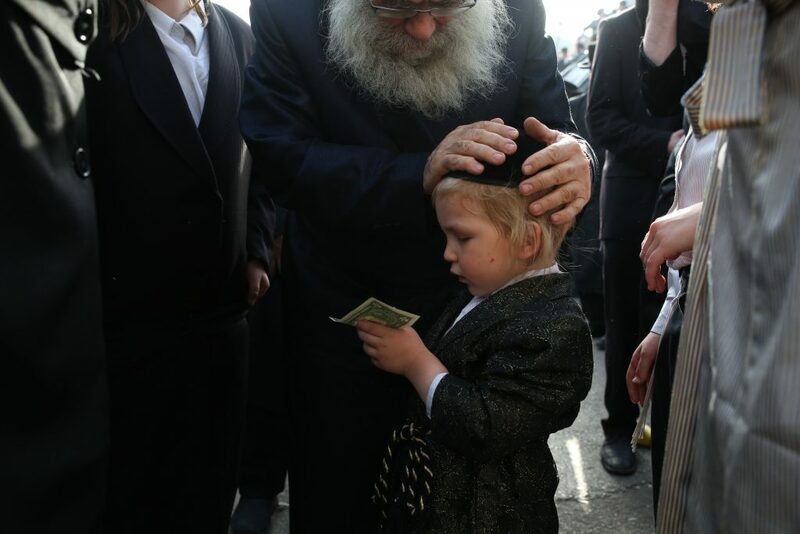 To hear another say Torah is a precious gift. For each soul, by the time of his or her final hour, the Torah is complete, the teaching done. What a beautiful picture of our Father’s ahavat olam - eternal love for us! 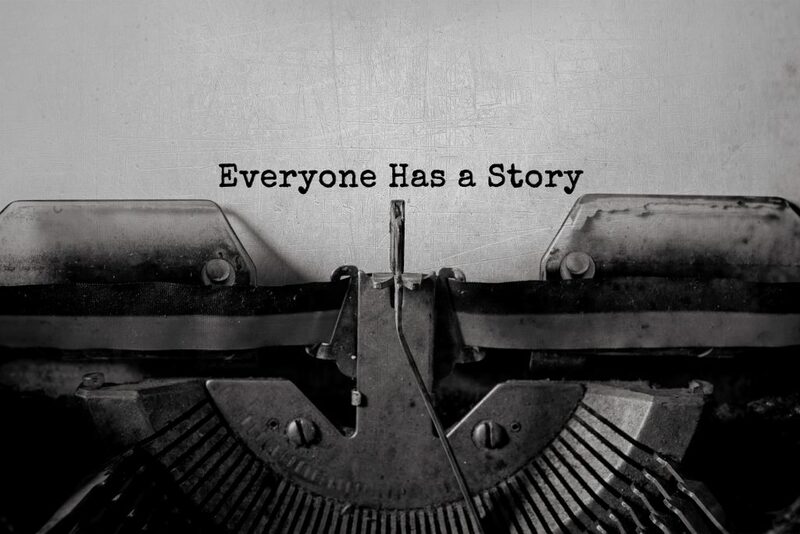 Your story is unique. Your thoughts, your dreams, your desires. The things you have learned and endured. Your times of wrestling and times of joy. It has eternal worth and is a precious gift to be shared. And just as precious is the story of another. Abba, Father, may our mouths and our ears be sanctified and used to Your praise and for Your glory! And the sound of the breaking heart. . . .
1. Peninnah Schram, Jewish Stories One Generation Tells Another, from forward. 3. Watchman Nee, The Normal Christian Worker.